Watch the video to learn about what happens when you miss a mortgage payment. Its a very common occurance & it’s nothing to be embarrassed about. Still, it’s nothing to sneeze at. Consequence can be costly if you don’t do anything about it. Feel free to call or text us to confidentially discuss your specific situation. Corey: Hey friends. 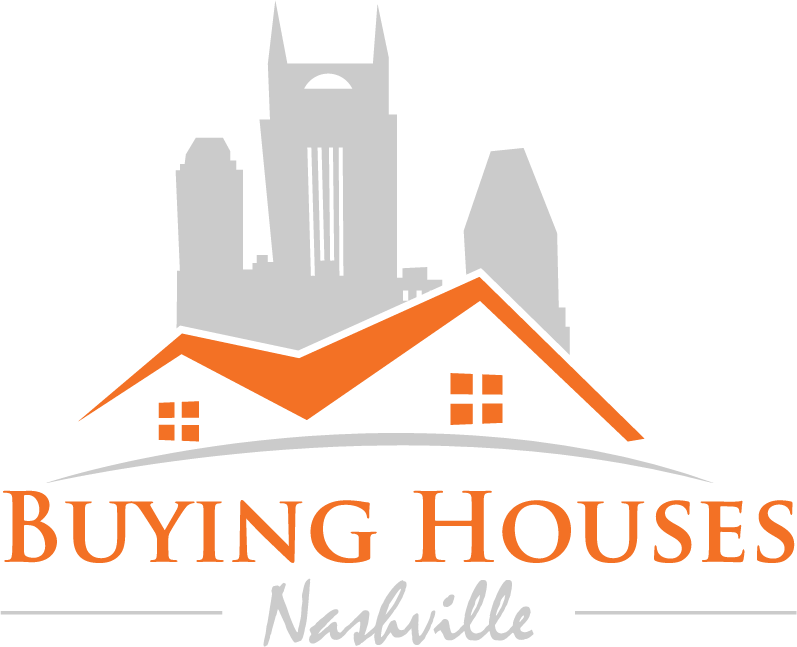 Good morning, it’s Corey with Buying Houses Nashville, We Buy Houses Nashville, Sell Your House Fast Nashville. I’m on my way to appointment, so I just wanted to have a quick conversation about missing mortgage payments. There seems to be this big mystery around missing a mortgage payment and how fast can the bank foreclose? And what’s gonna happen? So, let me just break it down. If you miss a mortgage payment, after 15 days, 15 days after it’s been late, the mortgage company can’t charge you a late fee but they will not report that mortgage late until you’re at least 30 days. After that, there’s a pretty big range between when a bank will start the foreclosure process. Could be one month, could be six months. I’ve seen it even go a year or two years. It just depends on your mortgage company. Lot of people will wait months until they decide to talk to somebody or reach out to someone for help because they’re embarrassed, because they missed the mortgage payment. I don’t have an up to date statistic on this, but a couple years back, I know that 4.6 million homeowners missed at least two mortgage payments. It’s nothing to be embarrassed about. It happens to a lot of people. Circumstances happen, medical bills come up, people lose their jobs. All kinds of things happen. So, if that’s happened to you, this isn’t a sales pitch, I just want you to know, you can reach out to our office. We can talk about what’s most likely going to happen with your mortgage company, and we can make a game plan and help in any way that you need it. Call our office, 615-905-0039 or shoot us an email through our website and we’ll just talk about some options. There’s no pressure. See you guys.